Over the past decade, Georgine M. Kryda has assisted clients by providing assistance with trust and estate planning and administration, probate litigation, and resolution of tax issues with the IRS and state departments of revenue. Georgine has a unique combination of experience, education, licenses, and certifications to conduct thorough research, perform careful analysis, and draft comprehensive documents. She is active in the Colorado Bar Association and other professional organizations. Georgine has also presented and written continuing legal education and reference materials about the intersection of trusts and estates and taxation. Georgine believes in maintaining good communications with her clients, striving to returns calls and emails within 24 hours during the week. Her objective is to provide her clients with professional service customized to meet their objectives in order to make a positive difference in their lives. With Georgine M. Kryda, Ph.D., Esq., LLC, you'll receive legal counsel and representation customized to address your goals. 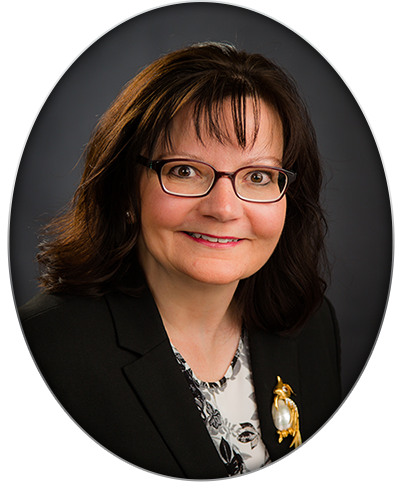 You will work directly with Georgine -- be it in trust and estate planning, review, or administration, probate and probate litigation, federal and state tax issues, mediation, or arbitration. For trust and estate planning, your documents need to express your wishes clearly and directly -- and be able to do so even when you cannot communicate on your own. For trust and estate administration, you need to be aware of deadlines and tax implications of your actions. For probate litigation or tax controversy, your claims and pleadings need to be well-researched and organized before you step into a courtroom or meet with an auditor. For dispute resolution, you need either qualified legal counsel to advocate for you or a neutral third party to mediate the issues. In all cases, Georgine's objective is to provide you with candid advice, express your positions in plain English, and maintain clear communication throughout the engagement for legal services.